Toronto: A 3,800-year-old underwater garden with hundreds of blackened potatoes has been discovered in Canada, providing first evidence that ancient North American hunter-gatherers used sophisticated techniques to efficiently grow the crop. 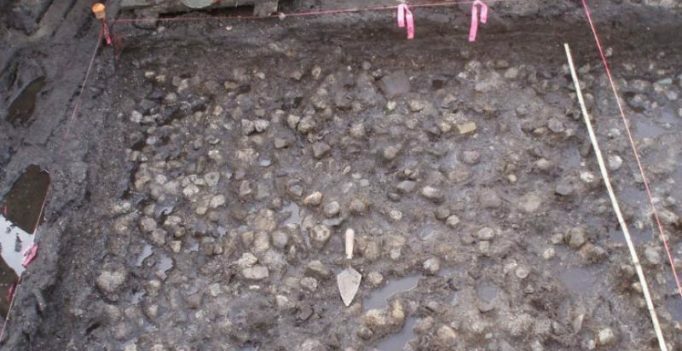 Archaeologists led by Tanja Hoffmann of Simon Fraser University in Canada uncovered the garden during a roadwork. The site had been waterlogged for centuries, resulting in good preservation of plants and wooden tools that would have normally disintegrated over time.